Features: Sturdy; Translucent; Metal Pads. 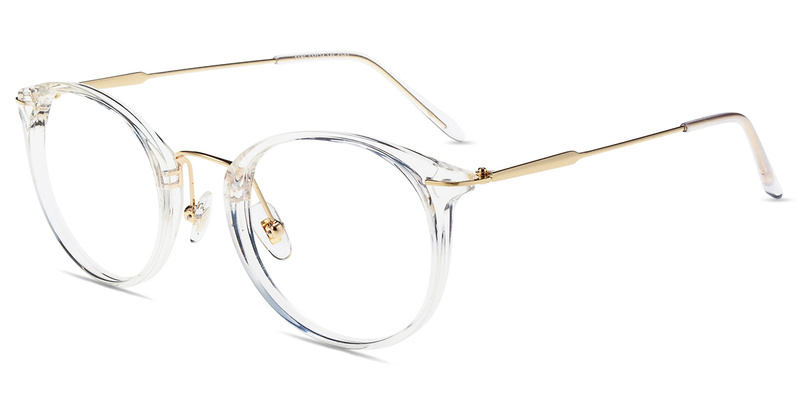 #S185 by Firmoo is a Metal-Acetate frame with metal pads in wide size. 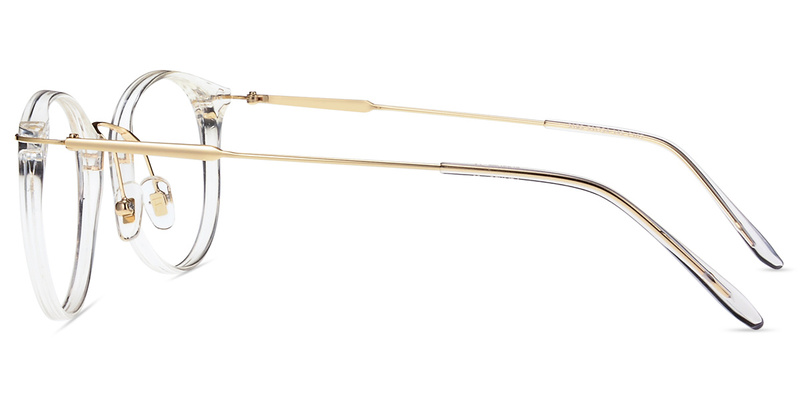 The translucent frame has a glossy finish with stylish design. 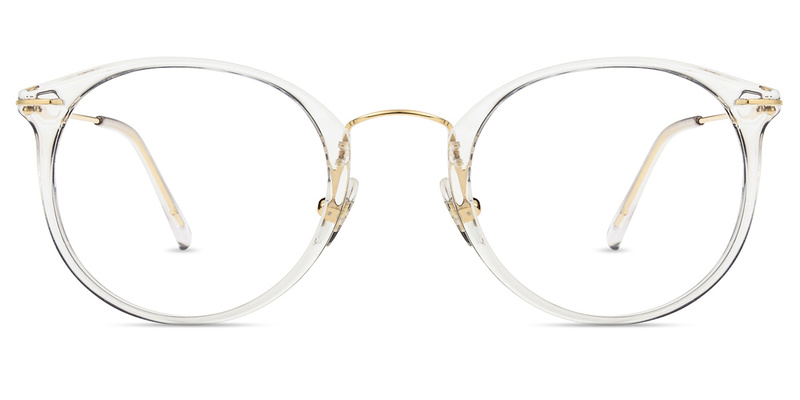 This adorable frame is very comfortable lightweight to wear.